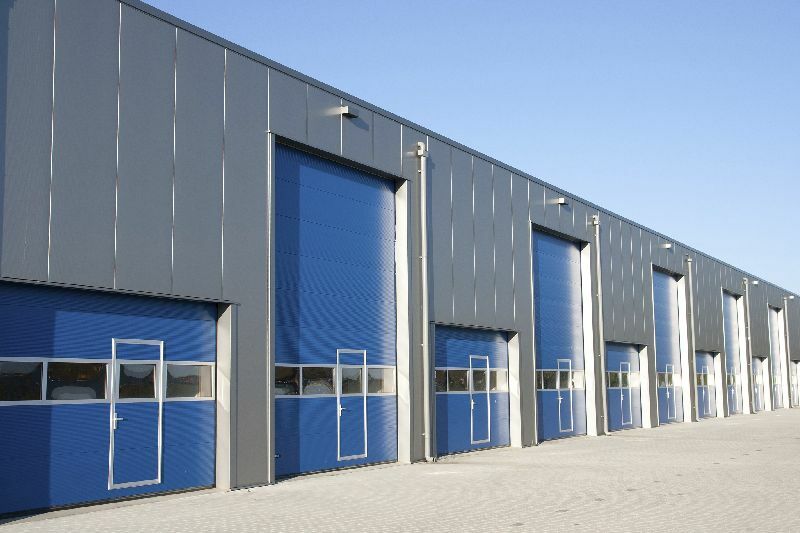 What are the Benefits of High Speed Doors in Commercial Premises? High speed automatic doors London are becoming common in many businesses and industries and this is not without reason. These doors have many benefits to offer all who use them. Before looking at these benefits it is important to understand how these doors work. They are operated by a system that enables the door to be opened automatically. They sense movement and respond by opening. The speed at which the door opens is faster than that of the average door so there are no delays in getting into the premises. So, what are the benefits of high-speed doors that are operated automatically? Whether it is noise that you would like to keep away or it is odour and dust from the outdoors, the fast opening and closing of these doors will help you achieve it. This makes these doors ideal for use in a wide range of businesses that need to maintain a sterile environment. These range from the food industry to recycling industries. The entry to such industries is done fast without leaving any chances of contamination. What is inside remains inside and what is on the outside remains on the outside. Some industries require the temperatures to remain stable at all times for operations to be done successfully. With these high-speed doors, there is little interference from the external surroundings and the temperatures on the inside can be easily controlled. This is applicable in industries that have many workers. Here, the temperatures maintained are comfortable and so are the workers. This means they will work better putting in more effort. With fast opening and closing, these doors ensure that very little heat is lost to the outer environment. Energy is therefore conserved which means that the earth remains green for longer with less carbon emissions in heating the premise. You will also be able to save money on utility bills which is good for business. High-speed automatic doors London are made using quality materials that will serve you for a long time. Some doors are even self-repairing meaning that they will remain functional for long periods of time. These doors are automatically operated meaning that they will be able to open as soon as they detect a car. This means that customers are let in faster compared to if they had to wait for a gateman to open the gate. Logistics also flow better as the finished products from your industry will be delivered to distributors fast. Happy customers mean better business. These doors are therefore perfect for use in the business premises. High-speed automatic doors London are fitted with high-quality safety features. These include scanning devices that are able to detect any security threats and trigger an alarm to inform you of the security threat. The actual safety measures in each door are different from one door to the other but generally these high-speed doors are more equipped than the usual doors. C02 on the rise, but what does this mean?